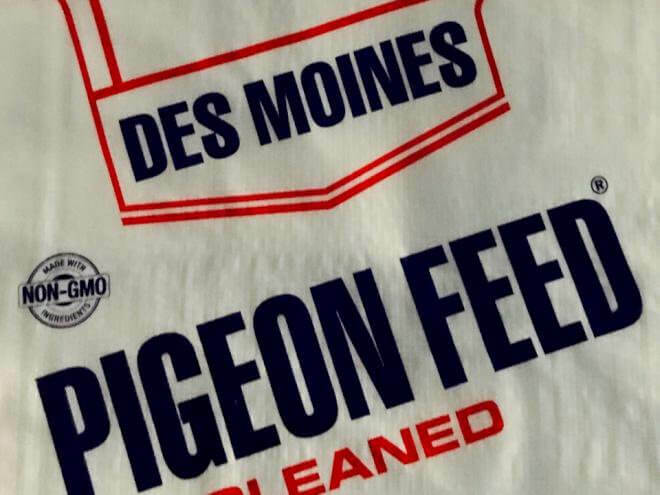 Des Moines Feed Red Pigeon Grit & Mineral-Plus Mix contains oyster shells, minerals, and sea salt. It is high in calcium for better egg shells. The supplement includes chelated trace minerals, vitamins and charcoal as a purifier. 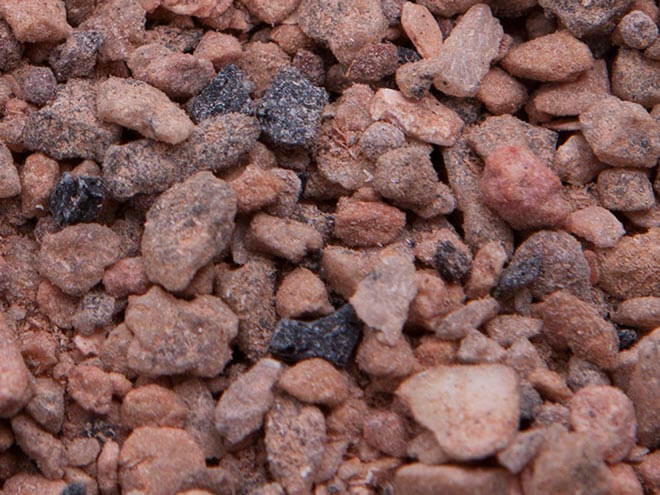 Red Pigeon Grit & Mineral-Plus Mix is flavored with real natural anise oil. 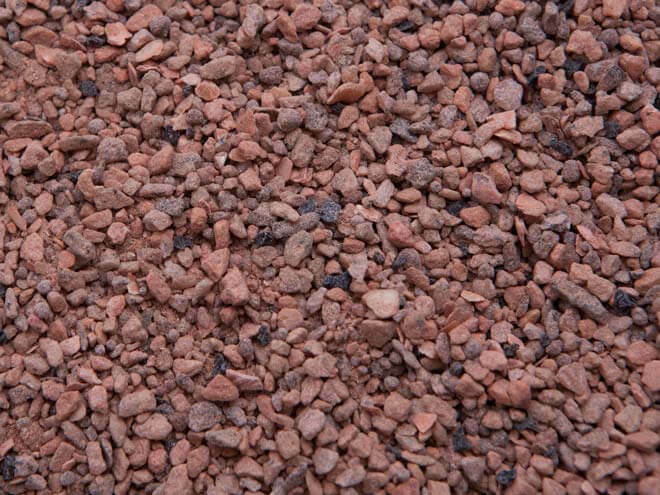 Des Moines Red Pigeon Grit and Mineral-Plus Mix is to be free choice, separately from feed mixture. Keep grit clean and fresh by limiting daily consumption. Keep clean, fresh water available at all times.